Thoughtful Design. Creative Solutions. Quality Craftsmanship. D.S. 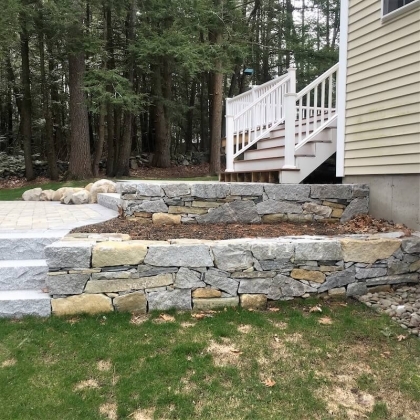 Jolie Landscapes is a landscape design/build company servicing the greater seacoast area of New Hampshire, southern Maine, and northern Massachusetts. 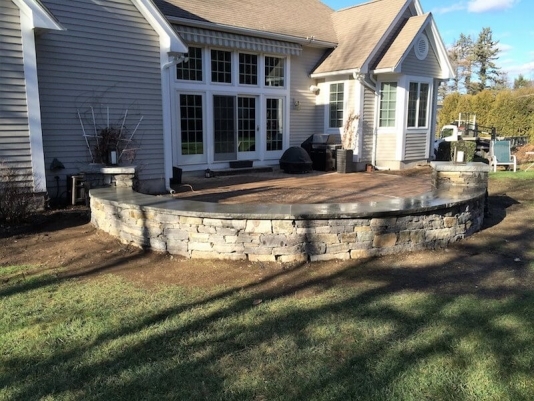 We specialize in natural stonework construction and sustainable landscaping services. 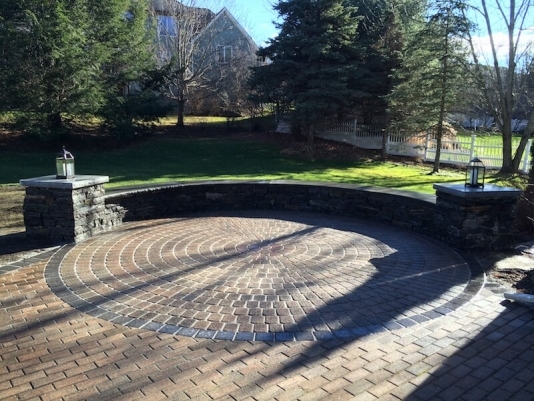 Our designs give you a functional outdoor space that is not only beautiful, but low maintenance, low impact, and brings balance to the natural surroundings. Our talented craftsmen are passionate about their work and strive to create artistic and imaginative elements in the landscape. 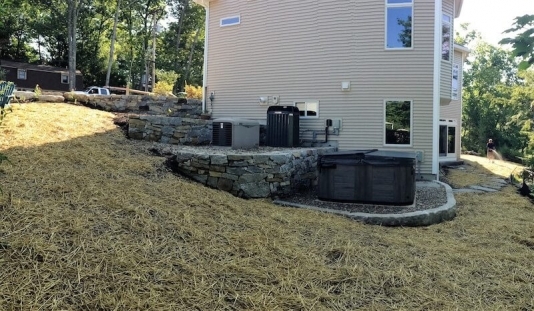 We pride ourselves on our sustainable approach to landscape design and implementation, as well as, our emphasis on superior quality, attention to detail, and customer satisfaction. We serve the following towns in the Seacoast area of New Hampshire: Portsmouth, Rye, Newcastle, North Hampton, Hampton Falls, Stratham, Greenland and Exeter. The team at DS Jolie Landscapes is a proud provider of all types of landscape services. Clients can come to us for assistance with their landscape design, installation, and maintenance needs. D.S. Jolie Landscapes is a company founded on a strong set of values and genuine dedication to providing the highest quality landscape services. Built on honesty and integrity, our company will provide high end residential and commercial landscaping services that are meant to last. We believe in hard work and place a large emphasis on superior quality, value, and customer satisfaction. We differentiate ourselves from your average landscape company by educating our clients, allowing them to make informed decisions on their home’s landscape. We’ll break down the differences between products and design choices, and make sure you are familiar with everything that gets installed on your property! D.S. 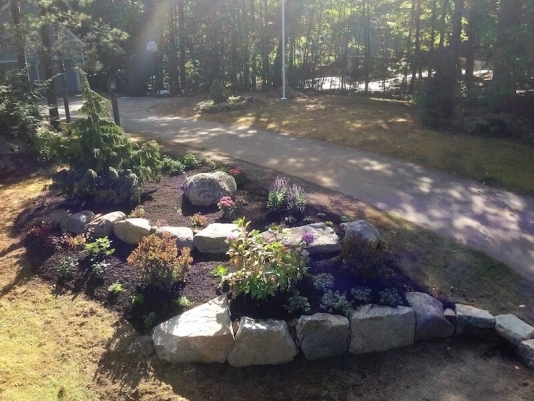 Jolie Landscapes has made great efforts to install environmentally friendly design products. Minimal environmental impact is something our landscape company is passionate about, we help your home co-exists with the natural habitat! Derek Jolie, owner and operator of D.S. Jolie Landscapes, has 20 years of experience in the green construction industry. He holds degrees in both Horticultural Technology and Business Management, both vital to operating the company. 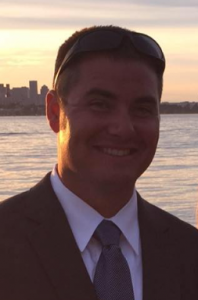 Derek is a proud member of the New Hampshire Landscape Association and is a New Hampshire Certified Landscape Professional. He is passionate about his work and is constantly pushing to gain new knowledge and fine-tune his skill set. Derek’s love and respect for fine stonework and the natural environment combined with his vast knowledge of plants and proper landscape practices have shaped D.S. Jolie Landscapes into the landscape company that it is today. DS Jolie Landscapes offers design, installation, and maintenance services. It all starts with a vision. D.S. 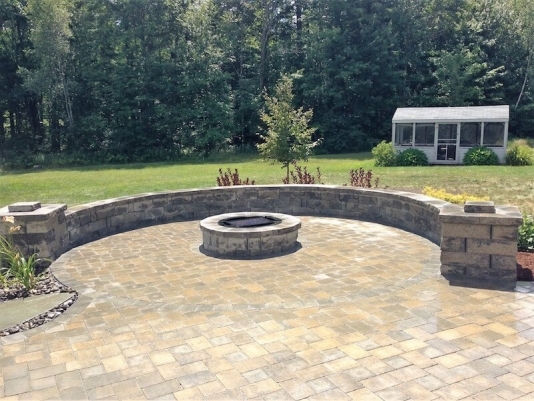 Jolie Landscapes can help you create a thoughtful and functional design for your outdoor space. Here is a sample of some of our favorite work! DS Jolie Landscapes has built a lot of good will amongst our local customers. Here are several reviews approving our past landscaping work! I just wanted to let you know again how much we are enjoying our new backyard! The “hill” deck has been an especially big hit with everyone – it has quickly become THE most popular hangout spot at our house. (My daughter Amy is out there right now with a bunch of her friends.) So many people have commented on what a creative use of space it is. Thanks again for your imaginative design, your attention to detail, and of course your hard work! I want to commend you on an absolutely phenomenal job. The artistic design and workmanship you displayed in creating our patio and walkway are beyond our expectations. Working with a contractor with such high professional standards is truly a gratifying experience. It is very comforting to work with someone who listens to the customer, works together with them to achieve the best design for that environment, and then executes the plan as intended. We cannot be more pleased with the work you have done for us. Your work is the envy of all who view it. It is a wonderful feeling to know that we will enjoy the benefits of your work for a lifetime. 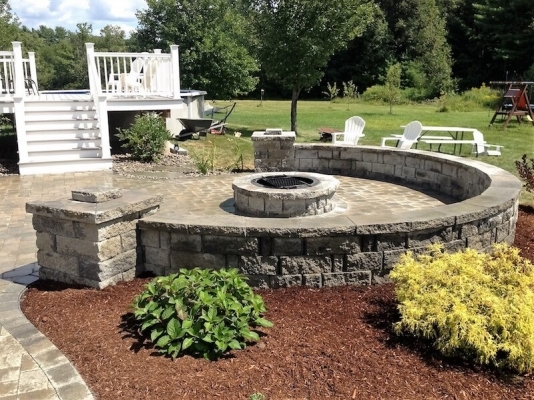 Get started on building your dream landscape today! DS Jolie Landscapes offers garden designs and landscape installations that you’ll enjoy for years to come.